T-minus 2 days until I hit the green button on Asulia’s first crowdsource funding campaign! I’m feeling nervous and excited at the same time. It’s been non-stop getting everything lined up to go live on Indiegogo as well as responding to amazing opportunities that have come up. After two attempts at filming, I feel a lot better about the video that will be used. Sourcing rewards was challenging, but I’m happy with where we landed. I can’t wait to share more very soon! A successful funding campaign will allow Asulia to take some important steps, including making dumplings and giving back right away. 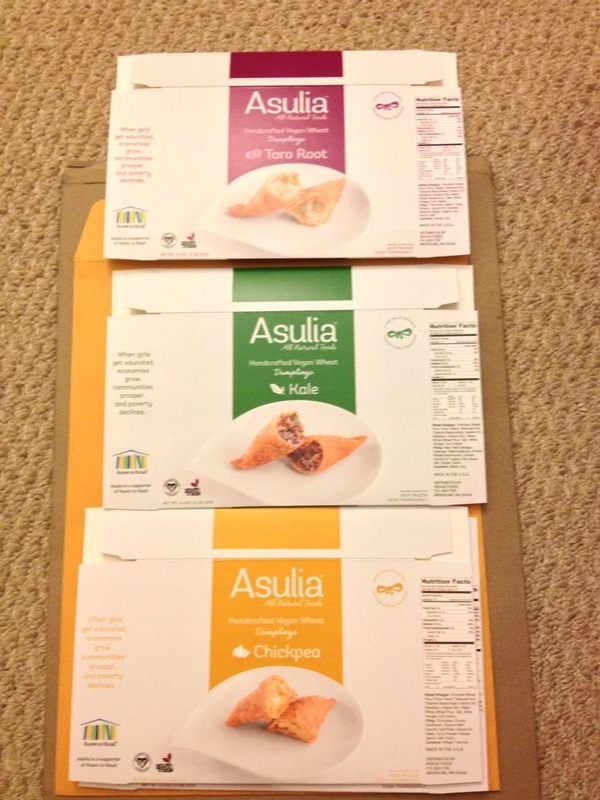 Keep an eye out for more info regarding Asulia’s Indiegogo campaign next week on 9/17! We have some awesome rewards lined up for supporters.